We are bombarded by information everyday; so many voices and so many things to steal our attention. At times it may even be difficult to know the right voices or messages to listen to. However, the Holy Spirit will never steer you wrong and if you choose to listen to His voice first... you can be assured you'll have success in all you pursue. 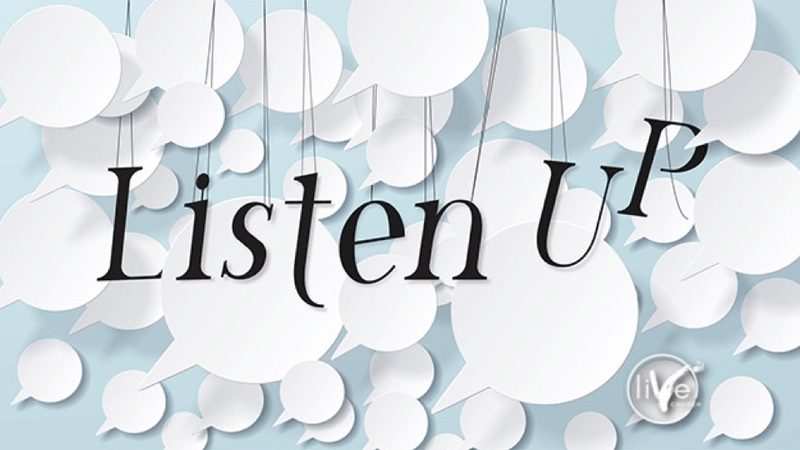 In the second part of the message, "Listen Up," Pastor Tye stresses how the key to our success in this new year, is listening to the voice of the Lord, so He can fully develop us- and take us to our next level.